Working with industry experts to bring tangible benefits for your business. IU Energy, the UK’s top energy consultancy as recognised by a panel of independent energy experts in the 2018 TELCA awards. They are a full-service consultancy, covering not only the immediate need we all have for fixed contract energy, but a comprehensive engineering and electrical capability, both of which earned them their award. Specialists in business to business online ordering systems. Promote Golf specialises in supporting golf clubs and courses, golf ranges and individuals, in achieving their business objectives. 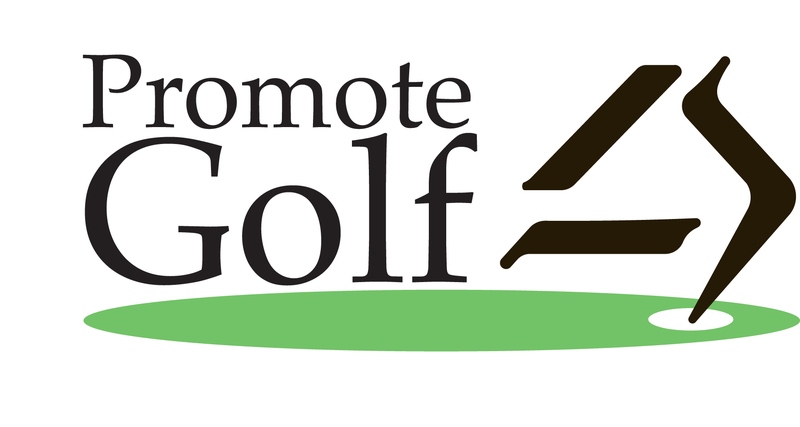 Promote Golf is the leading Marketing Agency in the Golf Industry helping more Golf Clubs than anyone else. We are committed to see the Golf Industry flourish with our team of industry experts, with first-hand experience and sharing over 70 years’ experience. With over 25 years experience in placing and managing insurance portfolios for golf club owners and operators, Clifton Insurance offer a bespoke personal service tailored to the individual needs of the club. Accessing specialist providers they offer a truly independent service, giving you the best possible rates and terms available in the UK market place.